Merchandise planning in simplest terms, is the systematic use of available tools, and the planning of inventory and sales to maximize profit and revenue. The Effentiicorp team has a wealth of experience working with large international organizations, and smaller local enterprises – all with unique systems and requirements to meet their goals. Our experience and knowledge of the planning mechanisms necessary to succeed in maximizing revenue potential, ensures that Effentiicorp solutions are effective and add value to our clients’ business endeavors. Furthering the goals of our clients, Effentiicorp works to ensure that key supply chain, logistics and fulfillment strategies function efficiently, and are in synergy with the their merchandise planning goals. Effentiicorp ensures the “Right Product, in the Right Place, at the Right Time” – effective and efficient, profitable and streamlined. Using the Effentiicorp merchandise planning framework, our clients are able to make accurate stock purchasing plans that are guided by critical business intelligence – including marketing, customer data, seasonal variance, logistics and fulfillment. 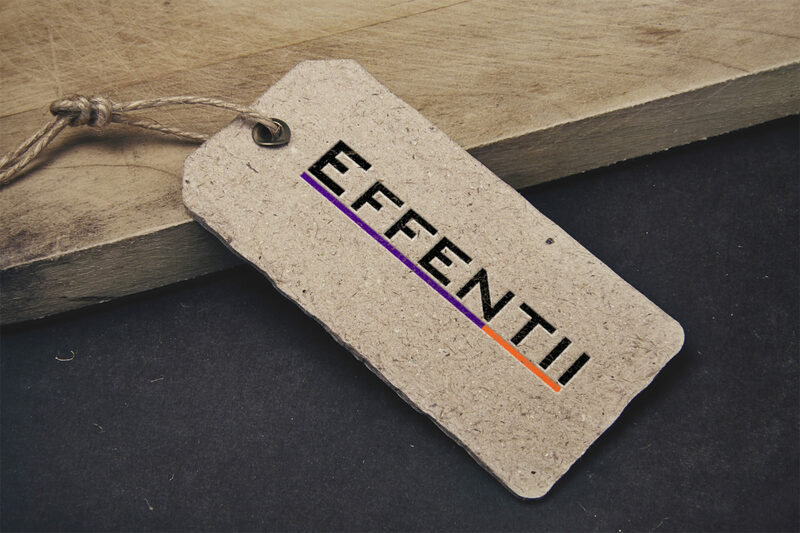 Effenticorpi solutions help to develop key business metrics, reducing merchandise excess and over-stock, and providing our clients with enhanced visibility and transparency in their merchandising strategies. View our knowledge base to review our news, articles and information on Merchandise Planning & Fulfillment. In order to properly plan, businesses need data to guide their efforts. Effentii assists in developing the key metrics, and the tools to measure them, so organizations can correctly plan strategy, and guide purchasing quantities and sales projections. A clear set of business metrics make an enormous difference to a business, and allows management, buyers and sales staff to more accurately assess and direct their business. Effentii plays a key role in assisting in the development and establishment of the measurement parameters and tools necessary to help an organization succeed in their endeavors, and exceed their expectations. Business systems come in a variety of formats – for some organizations these are a collection of excel files, and for others it may be disparate and unintegrated software platforms. The Effentiicorp team helps to draw together disparate pieces of existing platforms, and assists in the development of new integrated platforms, ensuring our clients have a clear vision of their business and the key data to guide their management. We work with various integration partners, and our knowledgeable team provide various options and solutions to assist our clients in the development of world class systems to support the success of their businesses. Accurate sales planning is an enormously important aspect of any retail business. It guides in shaping the range size and buying parameters, and plays a crucial role in the overall success of a business. Effentiicorp’s experienced team assists our clients in developing sales plans that integrate with key business data, to ensure sales plans are accurate reflections of demand, and integrate with marketing and promotion planning to ensure optimum sales performance. In the world of fast moving retail, where products can be sourced and delivered from multiple warehouses, and often, from multiple countries, it is immensely important to have clear planning, logistics and fulfillment platforms in place. Ensuring that a product is exactly where it needs to be in the right time, to maximize sales potential, is critical to success. The Effentiicorp team are experts at working with the age old retail adage of “Right Product, Right Place, Right Time”, and assist our clients in developing systems and strategies that keep this promise, and enhance sales potential.